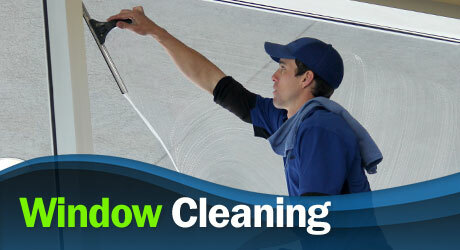 We at Sapphire Window Cleaning seek to provide the highest quality workmanship and professionalism in our industry. Because we value our customers we treat each one with absolute importance. 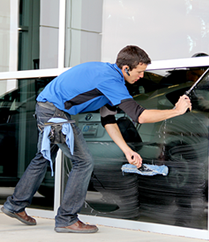 From complex commercial projects to the finest homes or simply a small storefront, whatever your needs may be at Sapphire Window Cleaning we are happy to make them our top priority. We are devoted to the work we do and strive to achieve unprecedented results no matter how small or big the project is. Merge this with our passion to leave every customer blessed and happy when we leave their business or home, and you have what we believe to be the premium of service. 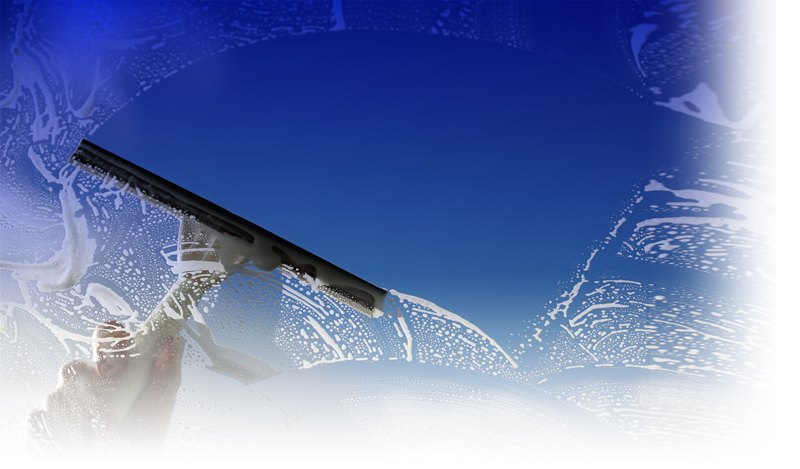 At Sapphire Window Cleaning we want to reward our best customers. Each cleaning program not only keeps your asset looking beautiful year round, but also includes discounts depending on frequency. Check us out on Facebook for our updated seasonal offerings. 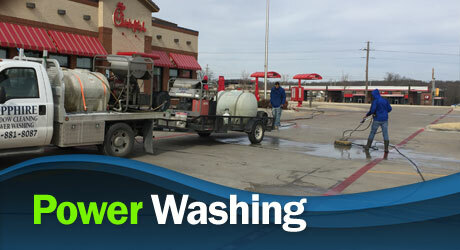 We are absolutely positive that you will be 100% satisfied with our professional cleaning services. If for any reason you are not completely satisfied with our service, our guarantee is that we will return and make every effort to ensure you are pleased with the results.